Music is something that makes most people really happy. No matter what ethnicity, age or gender you belong to, you certainly love to listen to music. Aside from listening to music, there are other ways on how you can enjoy it. You can take up music lessons and enjoy playing musical instruments. This is something that will not only give you something to do during your free time but can also provide other benefits for the other aspects of your life. It has been proven in a study that there is a connection between music and the improvement of your brain activity. Neuroplasticity is also known as the ability of the brain to learn and to grow. When you engage yourself actively with music, it helps you enhance neuroplasticity. Not only that but playing any musical instrument can also provide benefits to your nervous system and this will then provide a stable foundation you can use in learning. Learning to play instrument enhances concentration as it allows you to focus only on the important parts of a complex process. This is a skill that is relevant in reading and other activities that involves coordination. The executive functions of the brain include different tasks that are not limited to problem-solving, retention of information, processing of information, absorption and planning. 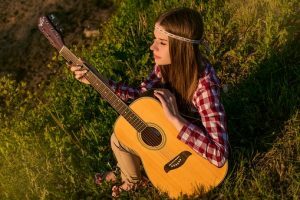 If you have a hard time doing some of these tasks, you should consider taking music lessons and learning to play a musical instrument. A study has shown that children who are engaged in musical training are more mature and they have more active brains. This leads to a strengthened executive function. Studies have shown that musicians who have actively engaged in musical training for a long time have better long-term memory compared to non-musicians. 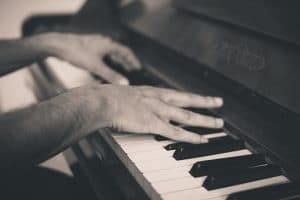 The superior quality of the brain function of musicians can be related to the activities that are taking place inside the mind as the person plays an instrument. Whenever you are playing music, you will realize that it is not only your hands that are moving. There is coordination between your mind and hand that makes it possible for you to produce good music. All of these activities are makes your brain have a faster neural response and it helps you keep memories longer. After an accident that involves damage to the brain, a person can hardly tolerate the sounds around him. Even a very simple sound can be irritating. But did you know that music can be used to help a person recover from brain injury? This has been proven many times by people who have gone through music therapy. This specific type of therapy is used to improve some areas of the brain that may have suffered because of the injury. Even the simple act of listening to music can help you. With musical training, you will be able to increase your chance to improve even after a brain injury. A study conducted by researchers from the University of Liverpool, England has provided information about the similarity of the brain path for language and music. They also found out that musical training can help increase the blood flow in the left part of the brain. Another good thing about musical training and music lessons is how it can help reduce stress and depression. 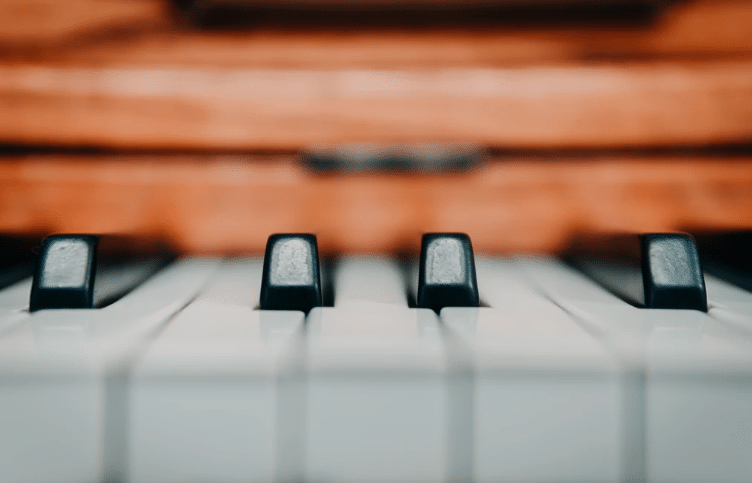 If you are constantly experiencing depression, anxiety, and stress as a result of all the worries and responsibilities, you can spend your break time playing a musical instrument. 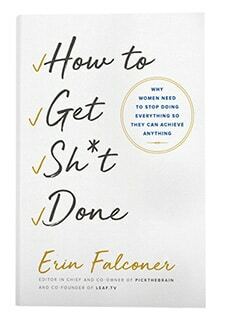 With this, you will surely feel more confident about yourself and you can give yourself more time for self-growth. Studies have shown that people who can play an instrument and those who are singing in front of the crowd have better self-confidence and are more contented with themselves. Whenever you are feeling down and you are stressing over something that is happening with your life, you can always music as a diversion. Learn and put all your energy into something that is worthwhile. Musical training is not only for children. Even adults can benefit from playing an instrument. Spend some time learning music theories and other music lessons. With this, you will certainly be able to get yourself to another level of confidence. With all the benefits for the brain that you can get from music, you will certainly be willing to let yourself learn something new. Thanks for the interesting information. Essay writing at any time of the day. Send us your academic work. And we will make it more refined. Enjoy your studies. Now it is possible. Hello everyone if you are like the online games to play the more games are this website and you are get the more entertainment if you are play the one time. i hope you are enjoy the games are this website.